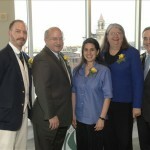 2011 Action Hero Award Recipients, (L to R) Christopher Sawyer, Creative Designer; Thomas E. Ellis, Jr., Heery International, Inc.; Dr. Laurie Ross, Clark University; Dr. Gail Carberry, Quinsigamond Community College; J. Christopher Collins, Unum (honoree Kellie Moats, Together By Heart Photography, not pictured). 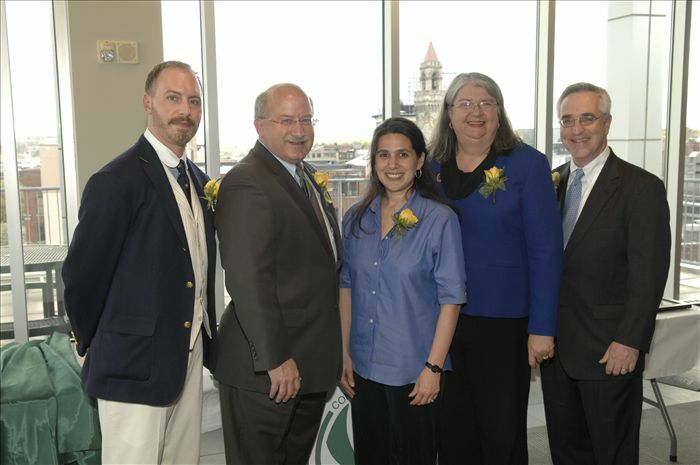 2011 Action Hero Award Recipients, (L to R) Christopher Sawyer, Creative Director; Thomas E. Ellis, Jr., Heery International, Inc.; Dr. Laurie Ross, Clark University; Dr. Gail Carberry, Quinsigamond Community College; J. Christopher Collins, Unum (honoree Kellie Moats, Together By Heart Photography, not pictured). 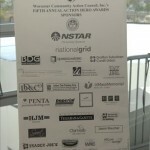 2011 Action Hero Awards Sponsors and Donors. 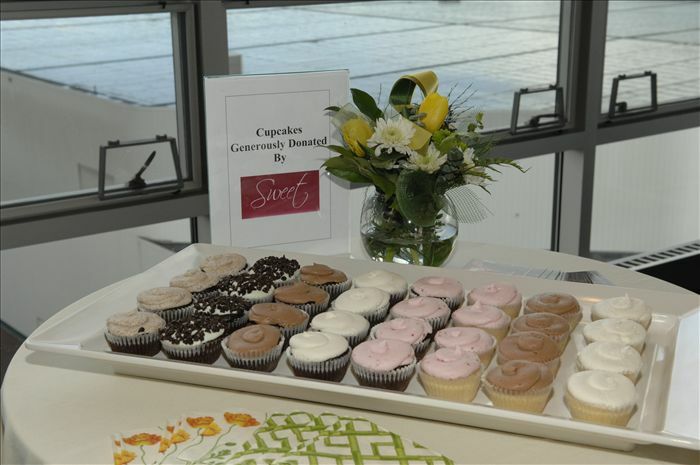 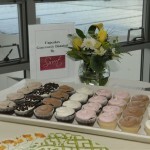 Generously donated by Sweet Pastry Shop and Dessert Bar. 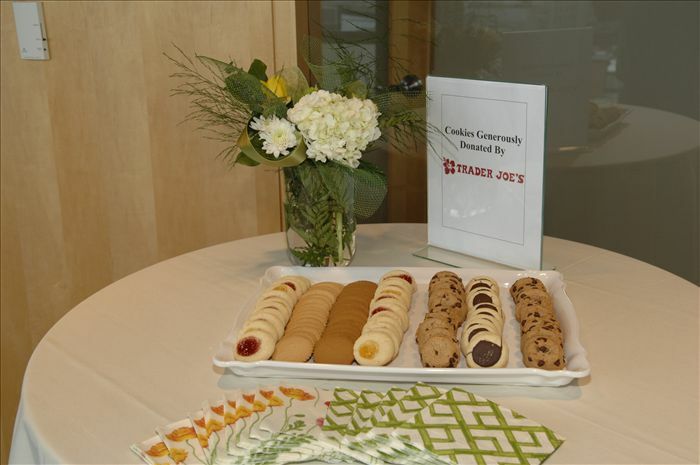 Delicious donation made by Trader Joe’s. 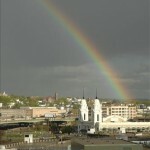 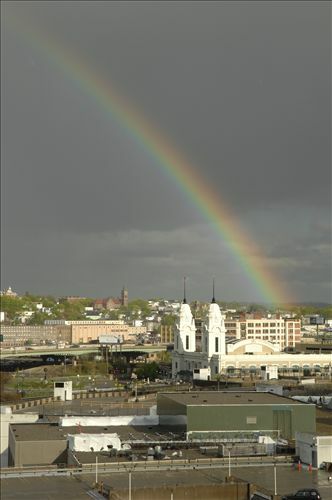 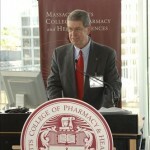 View from Massachusetts College of Pharmacy and Health Sciences’ George F. and Sybil H. Fuller Conference Hall. 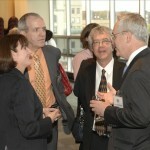 WCAC’s Development Team in action. 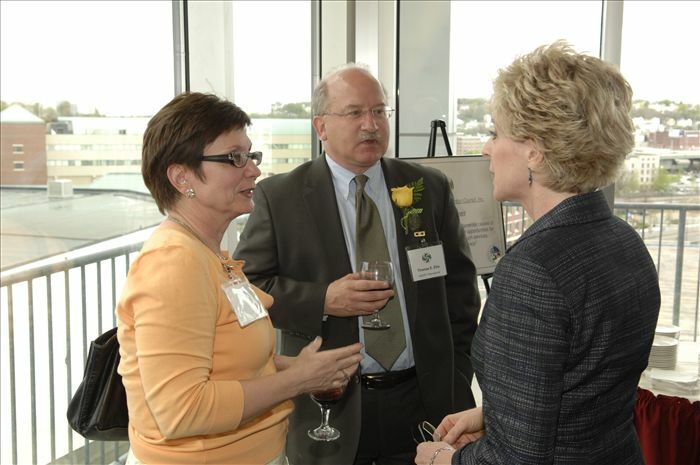 Tony Simas, National Grid; WCAC Board Member Winnie Octave, and WCAC Development Team Charla Hixson and MacKenzie D’Assis. 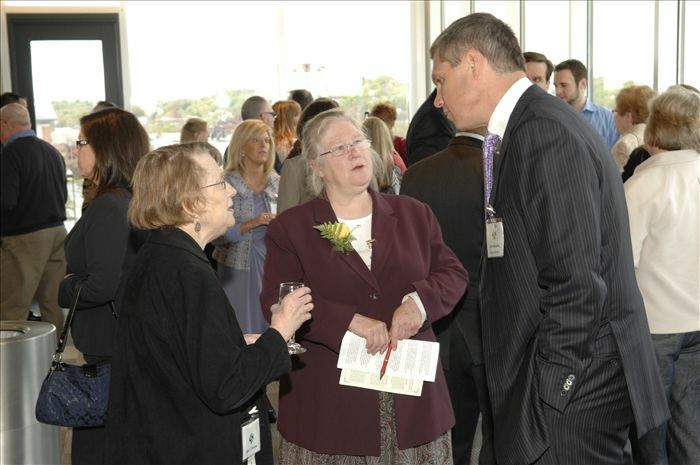 Worcester City Councilor and WCAC Board Member Barbara Haller and WCAC Development Team. 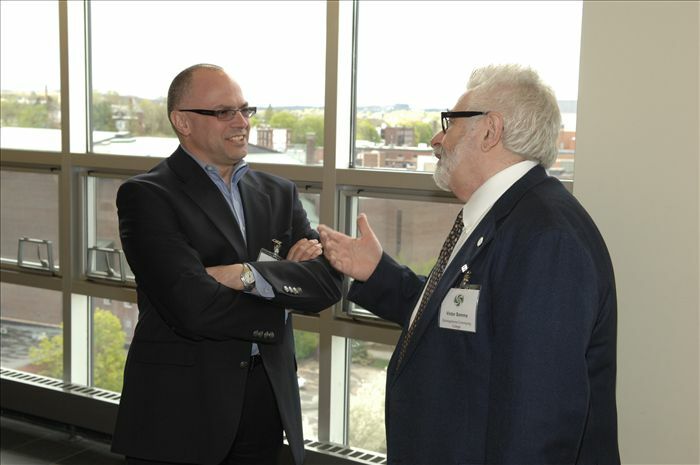 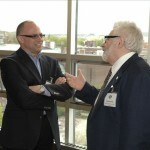 Mark Bilotta, Executive Director of Colleges of Worcester Consortium, with Victor Somma, Quinsigamond Community College. 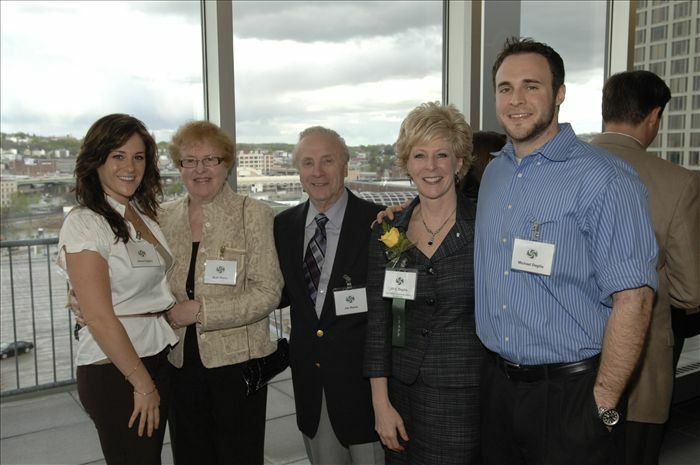 Executive Director Jill C. Dagilis with parents and children. 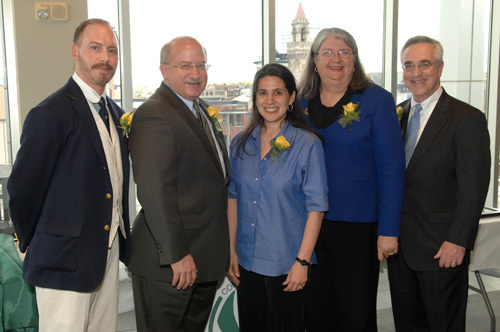 (L to R) Jesse Dagilis, Ruth Reina, Jim Reina, Jill C. Dagilis, Michael Dagilis. 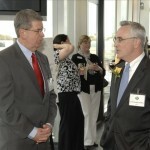 State Representative John J. Mahoney. 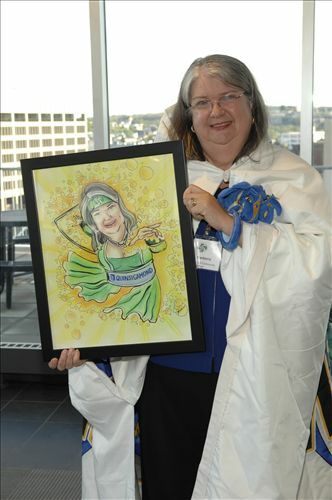 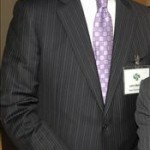 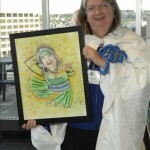 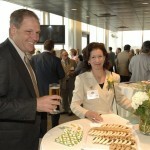 2011 Champion of Sustainability Honoree Unum. 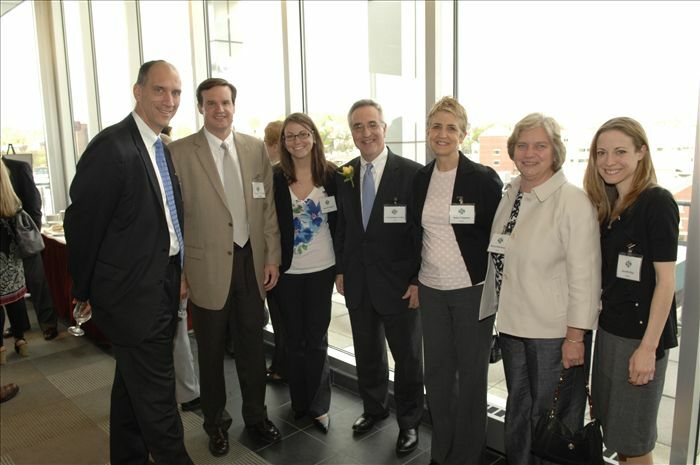 (L to R) Unum Staff; WCAC Board Member Steven Joseph, Scott Williams, Sara Harrington, J. Christopher Collins, Kathy Filippone, Nancy Kidd Brown, and Jennifer Roy. 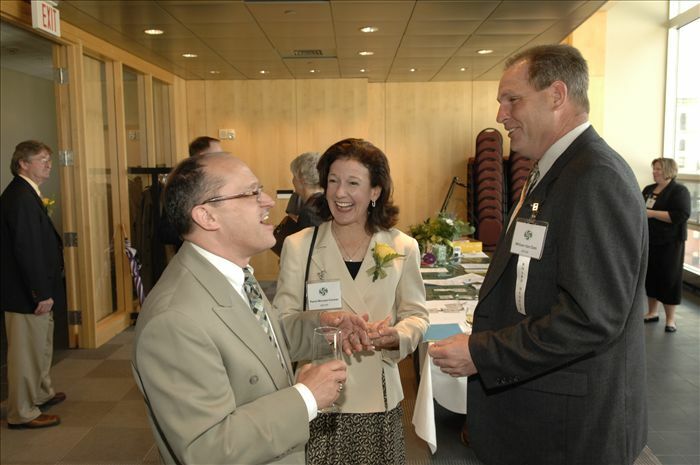 (L to R) Christopher Noonan, Institute for Energy and Sustainability; Dr. Gail Carberry, Quinsigamond Community College; and Dennis Lyons, Massachusetts College of Pharmacy and Health Sciences Vice President of Worcester and Manchester Campuses. 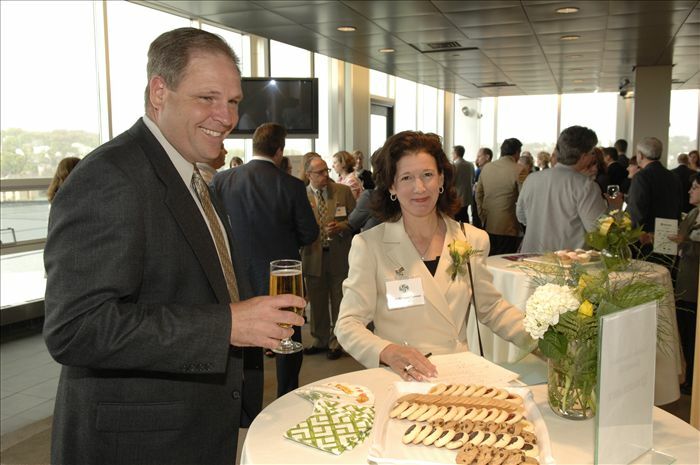 WCAC Board Member William Van Dam and Keynote Speaker Penni McLean-Conner, Vice President Customer Care, NSTAR. 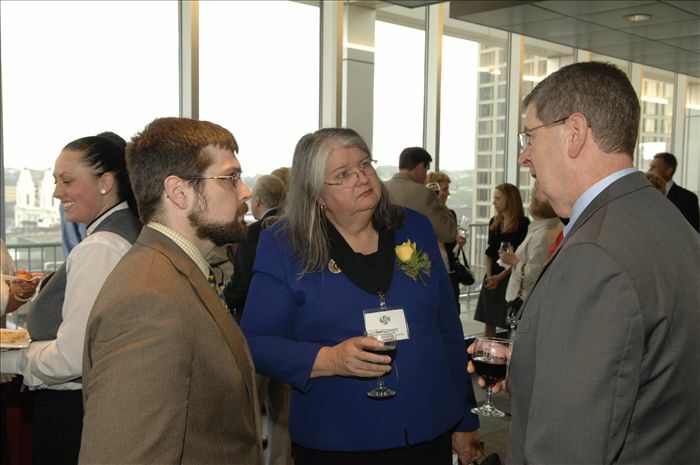 (L to R) Tony Simas, NSTAR; Keynote Speaker Penni McLean-Conner, Vice President Customer Care, NSTAR; and WCAC Board Member William Van Dam. 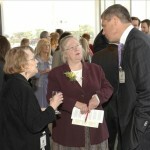 (L to R) WCAC Board Members Jean Perkins and Barbara Haller with State Representative John J. Mahoney. 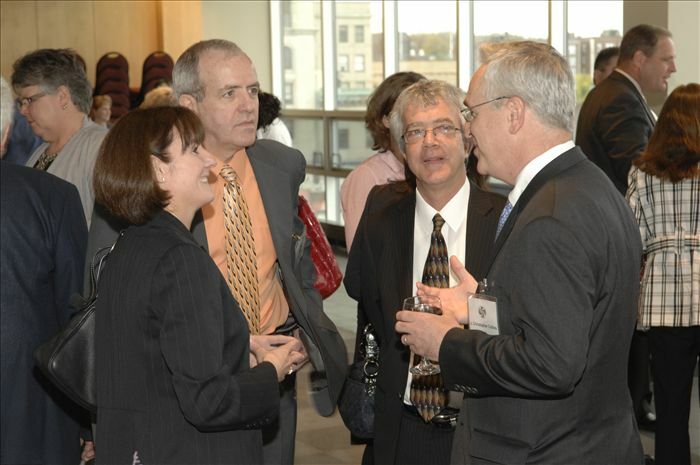 (L to R) Former State Representative Mark Carron; Dennis Lyons, Massachusetts College of Pharmacy and Health Sciences Vice President of Worcester and Manchester Campuses; and State Representative John J. Mahoney. 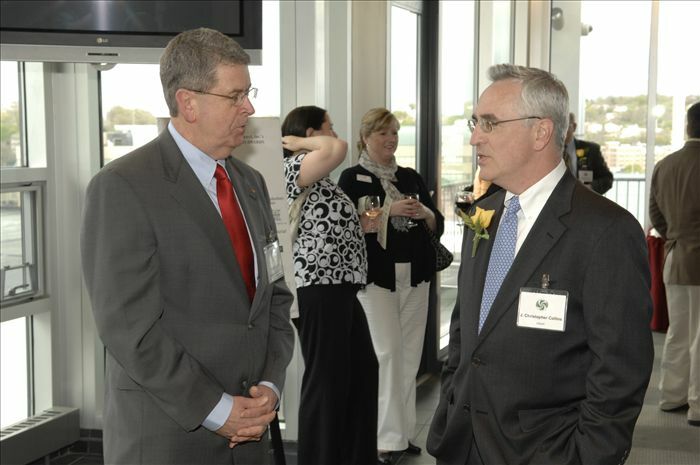 Dennis Lyons, Massachusetts College of Pharmacy and Health Sciences Vice President of Worcester and Manchester Campuses, and J. Christopher Collins of Unum. 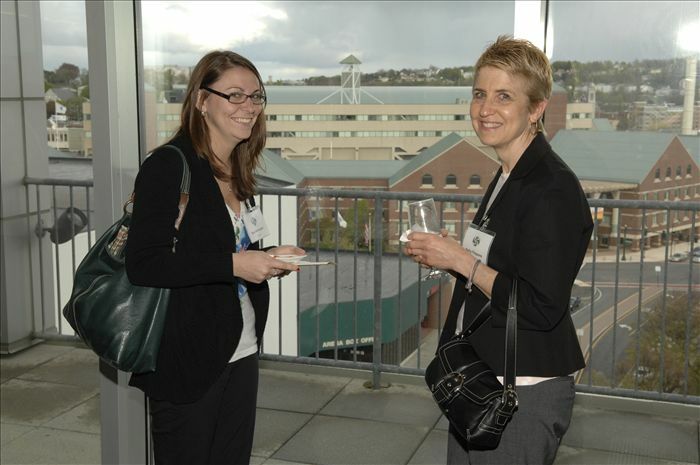 Unum’s Sara Harrington and Kathy Filippone. 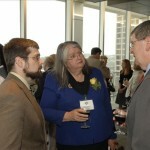 (L to R) Adrienne Arthur and Thomas E. Ellis, Jr. of Heery International, with Jill C. Dagilis, WCAC Executive Director. 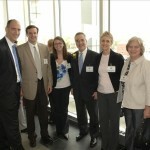 (L to R) Rita Moran, Thomas Smith, and Kevin Shaughnessy, National Grid with J. Christopher Collins, Unum. 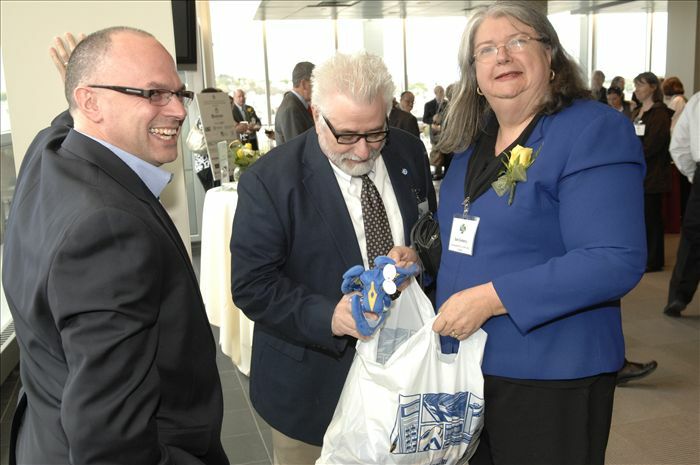 Mark Bilotta, Colleges of Worcester Consortium with Victor Somma, Quinsigamond Community College (QCC), and QCC President and Award recipient Dr. Gail Carberry. 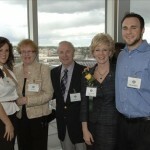 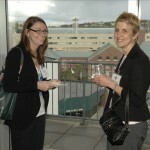 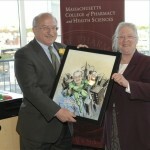 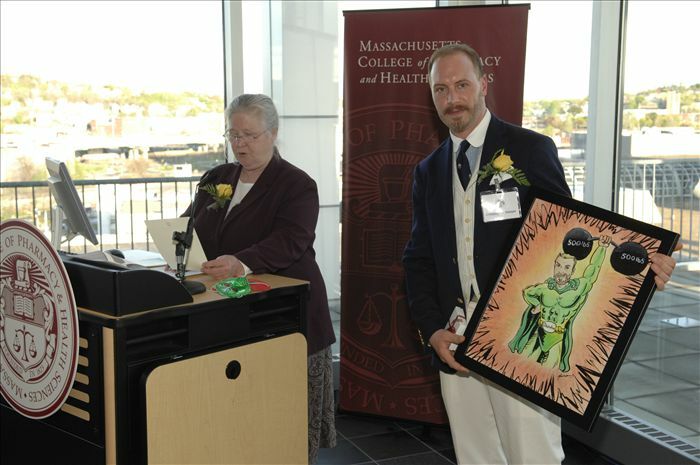 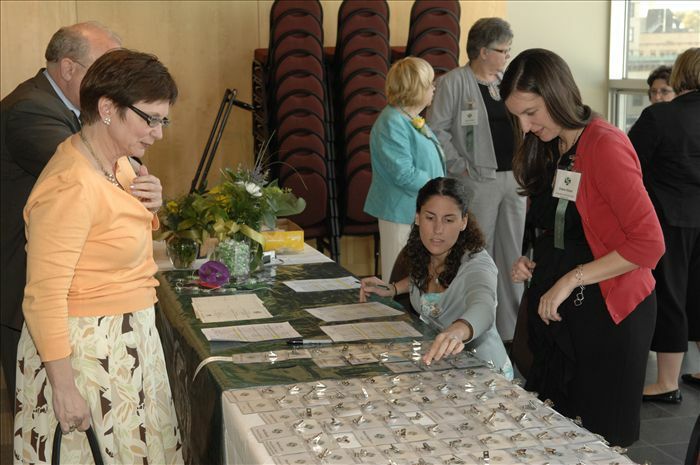 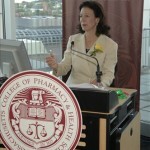 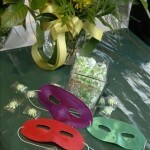 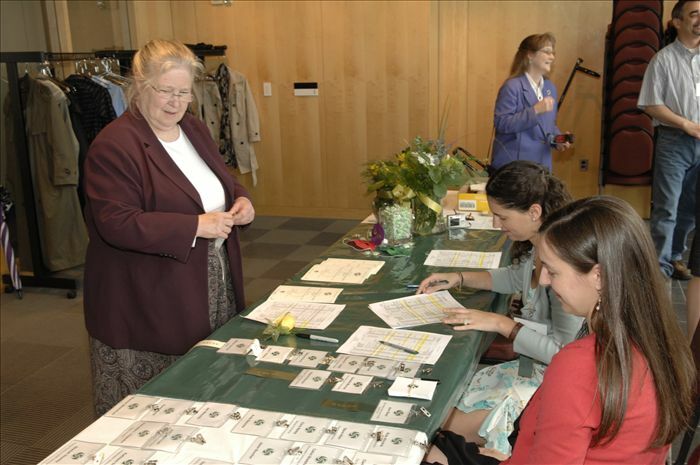 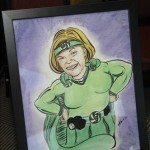 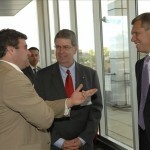 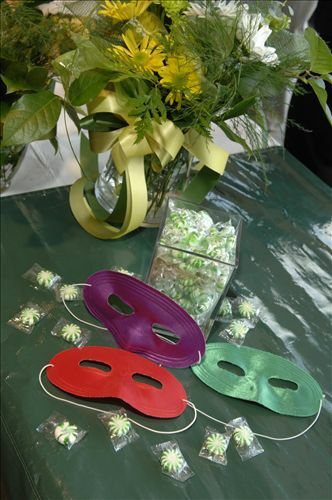 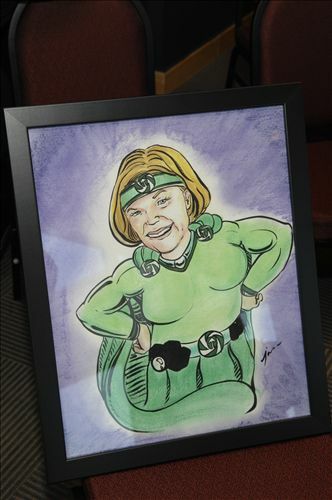 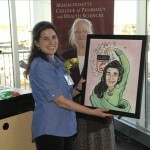 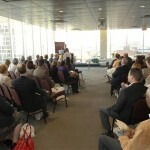 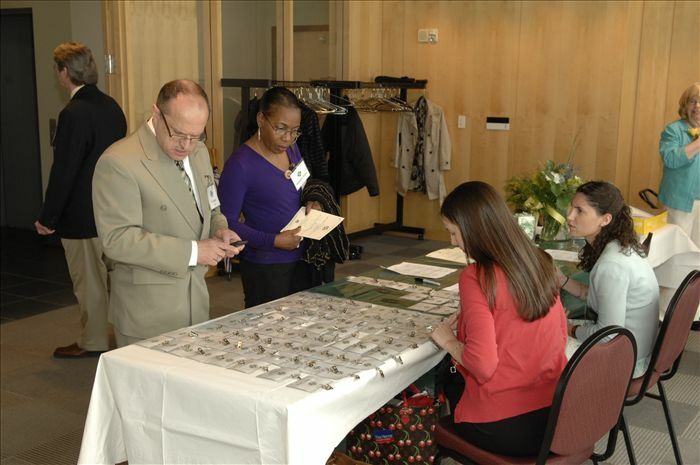 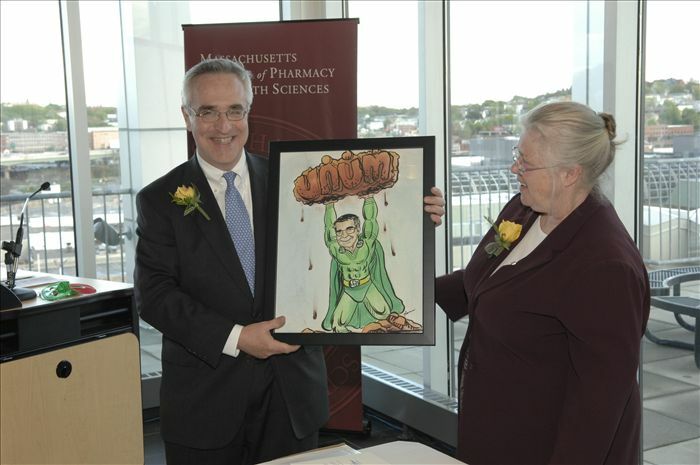 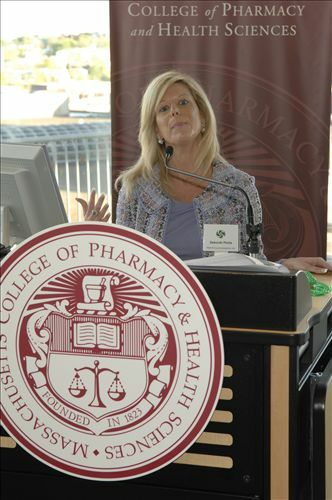 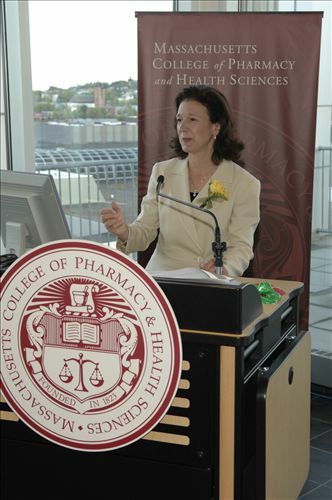 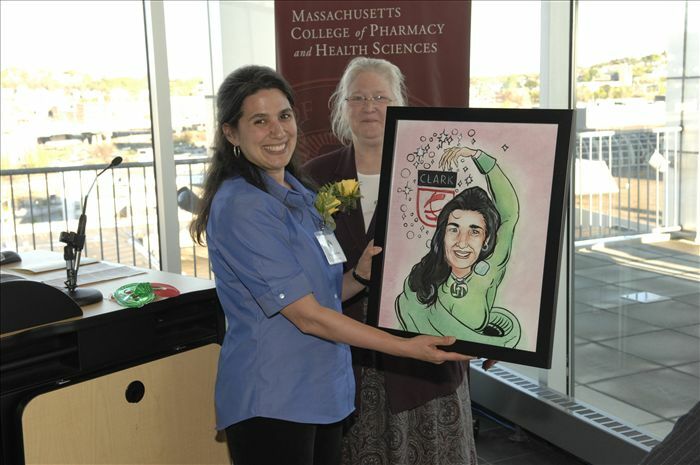 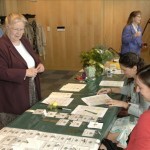 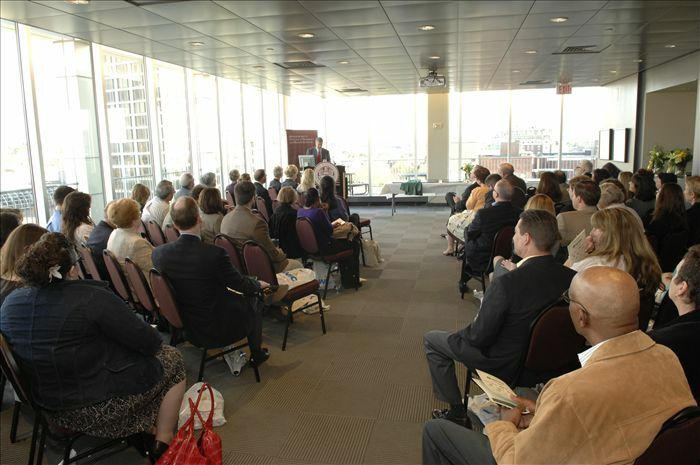 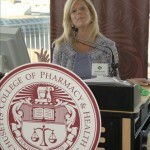 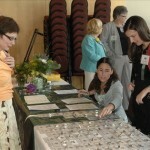 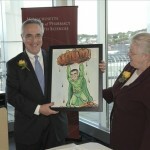 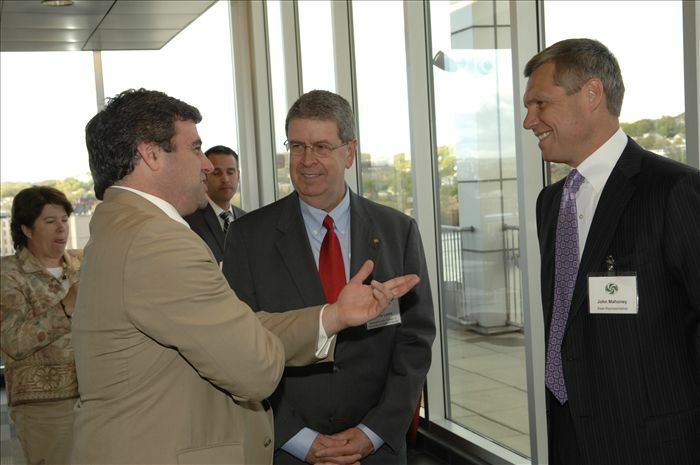 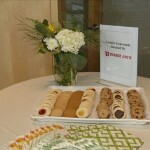 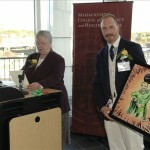 WCAC’s 5th Annual Action Hero Awards Event, Massachusetts College of Pharmacy and Health Sciences, May 5, 2011. 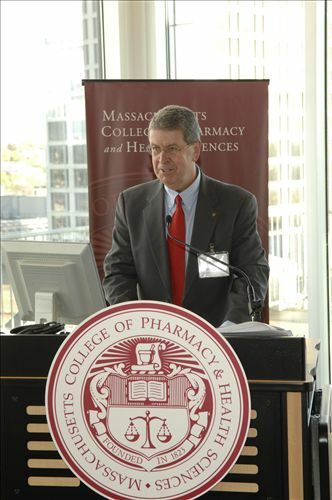 Dennis G. Lyons, Massachusetts College of Pharmacy and Health Sciences Vice President for the Worcester and Manchester Campuses provides welcome remarks. 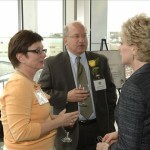 WCAC Executive Director Jill C. Dagilis. 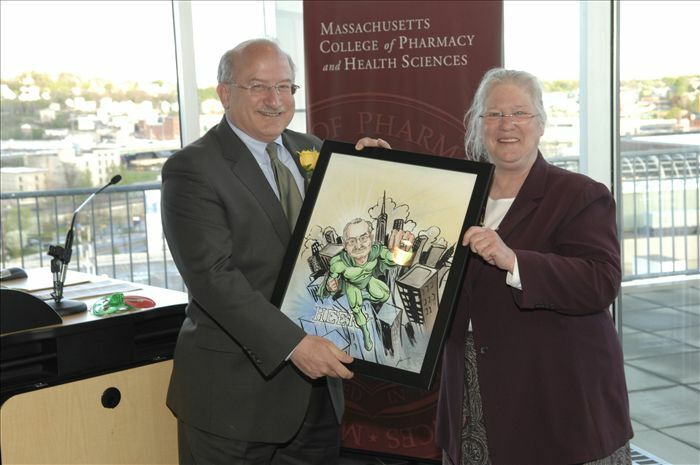 Honoree Thomas E. Ellis, Jr., Heery International, Inc. with Worcester City Councilor and WCAC Board Member Barbara G. Haller. 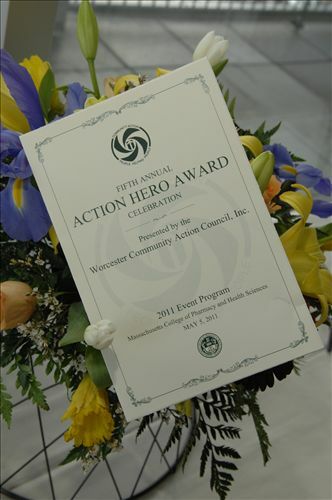 Worcester City Councilor and WCAC Board Member Barbara G. Haller with Action Hero Award recipient Christopher Sawyer, Creative Director for Ralph Lauren, Boston. 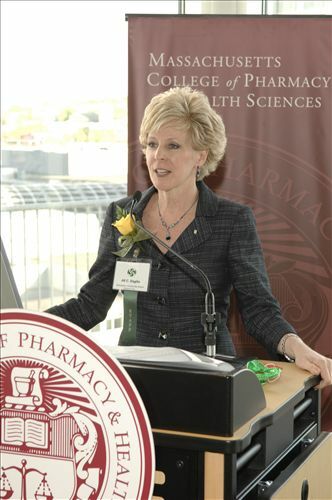 Award recipient Dr. Gail Carberry, President of Quinsigamond Community College. 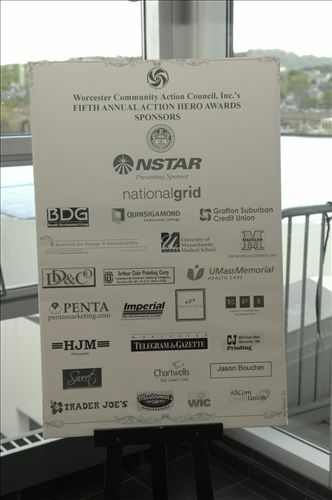 Worcester City Councilor and WCAC Board Member Barbara G. Haller with Champion of Sustainability honoree J. Christopher Collins. 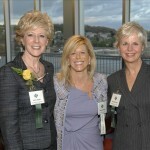 Worcester City Councilor and WCAC Board Member Barbara G. Haller and honoree Dr. Laurie Ross, Clark University. 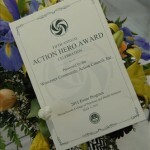 Action Hero Kellie Moats, Together By Heart Photography. 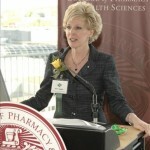 Keynote Speaker Penni McLean-Conner, Vice President Customer Care, NSTAR. 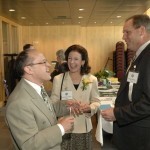 WCAC Board Chair Deborah Penta. 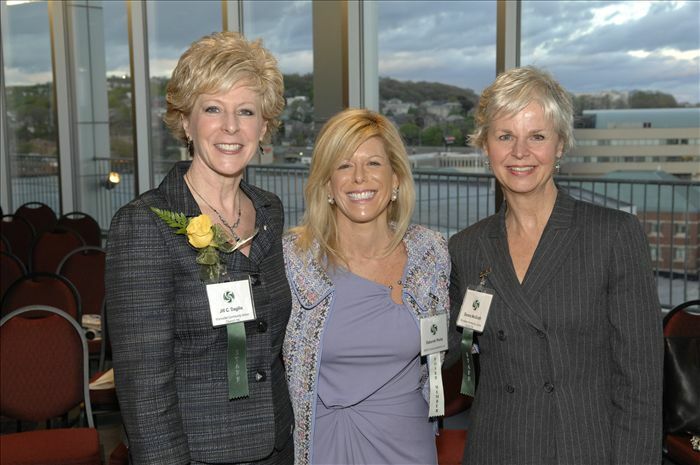 (L to R) Jill C. Dagilis, WCAC Executive Director, Deborah Penta, WCAC Board Chair, Donna McGrath, WCAC Director of Planning and Development.